When it comes to finding web design services in Metro Atlanta CloudTalk Interactive should be the first thing that comes to mind. The website design is the first step to captivating your audience and converting them into customers. We have a team of designers that are here to make your vision a reality for your business presence on the web. 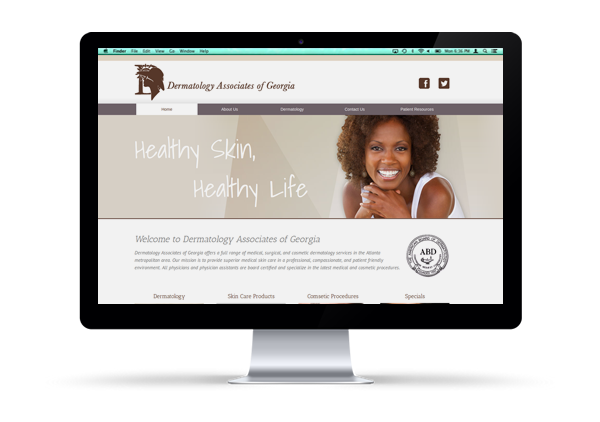 Web design is just one of the many services we offer to get your Atlanta business to stand out, SEO, Web Development, and Brand Marketing are some of the others. It is not always a full website that needs to be designed and knowing that we have many different specialized areas to assist with your business needs. Some may think that every design is standard but it is not. For example, if you are running an e-commerce store the layout and overall performance are going to be different than if it was a content heavy site that was just displaying information. Some of the specialized Web Design services we offer are below. E-Commerce design to ensure conversion and product…. Does Mobile Web Design Matter? The answer is yes, and our team makes sure that whatever we create mobile is in mind. 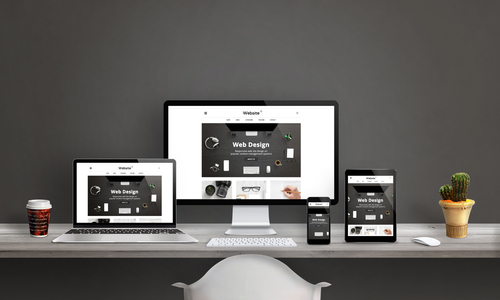 Not only is it important to have your actual website and other assets functional on all devices, but the design is what once again captivates. This at times means altering certain items from the desktop design to better handle the user experience as the devices change. You can count on the highest quality of web design services for your Metro Atlanta business when dealing with CloudTalk Interactive. Why Choose CloudTalk for your Web Design? Our creative deign results in high traffic conversion and ultimately increase your bottom line. As experienced design and branding expert team, we have successfully designed and constructed more than 1,500 commerce websites, interactive web portal design, ecommerce design and custom portal interface for companies of all sizes in a wide range of industry verticals. Talk to us today for your creative design needs and let us help you make a real difference in your bottom line.